Tori Lattanzi: our fantastic new intern! 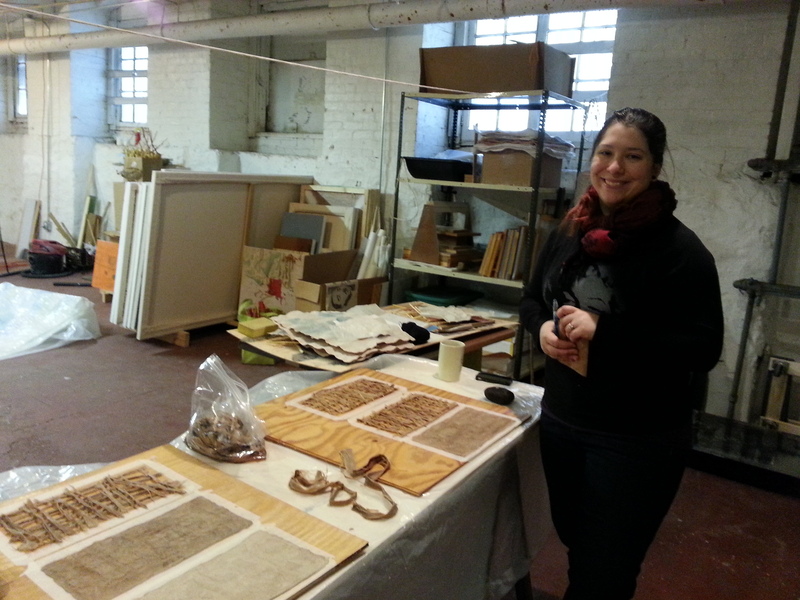 Tori Lattanzi is a senior at Moore College of Art + Design and an enthusiastic new papermaker. She’s joining me in the studio this winter and spring to help with the annual KOZO HARVEST and learn more about Eastern hand papermaking! 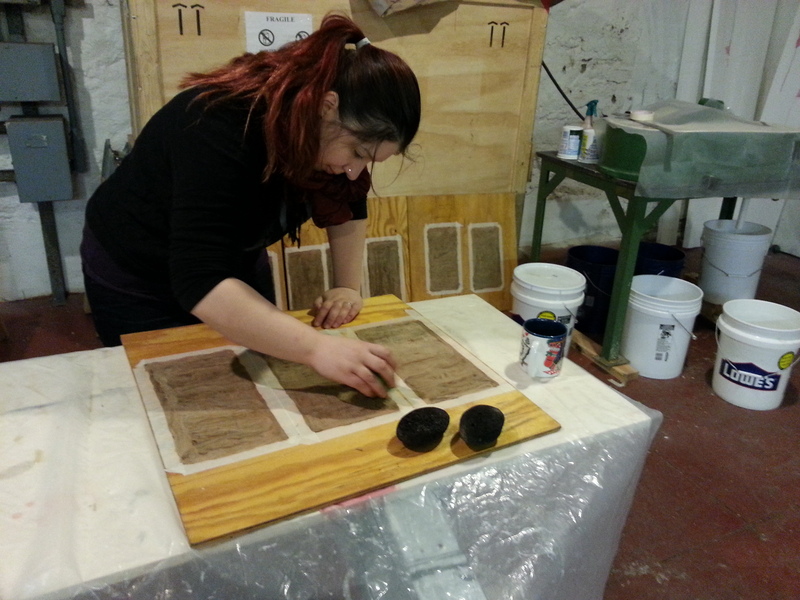 On our first day, we are making an Amate cover-weight paper, using kozo fiber in place of the traditional ficus bast. 2015 is going to be a busy year of PAPER and paper projects. I hope you follow us and maybe take part in some of our upcoming events!